Submittal Deadline: Monday, Feb. 11, 2019 by 4 p.m. Submit one original application to Dr. Debbie Treise – Weimer Hall, Office 2012 or Lylly Rodriguez – Weimer Hall, Office 2043, and one electronic file to Dr. Debbie Treise at dtreise@jou.ufl.edu and Lylly Rodriguez at lyllyr@jou.ufl.edu. Awardees will be required to attend the orientation session on Thursday, Apr. 4, 2019. 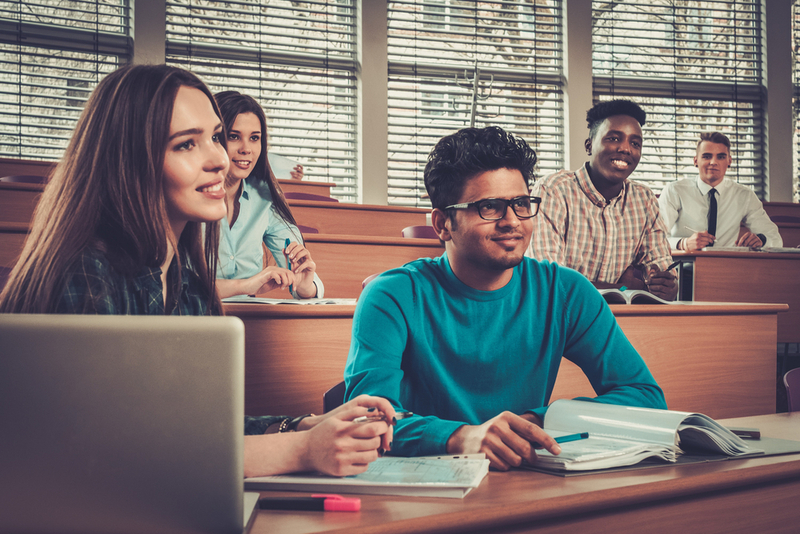 The University Scholars Program designed to introduce undergraduate students at the University of Florida to the exciting world of academic research. Teamed with a faculty member, students pick their topic, initiate research during the summer, and continue investigating throughout the following academic year. Scholars receive a $1,750 stipend to support their research efforts and have the opportunity to publish their research in UF’s online Journal of Undergraduate Research. The faculty mentor will receive a $500 stipend to use as needed to support the research of the student. Health and science communication, which examines public awareness, interest, understanding, confidence, and willingness to engage with information on health and science topics in mediated as well as interpersonal and organizational contexts. Mediated communication & emerging technology, which examines how messages flow to large and small audiences, with an emphasis on how technologies of communication influence the formation, transmission, and reception of messages. International and intercultural communication, which views messages as situated in particular linguistic, cultural, and national contexts and is applied in situations ranging from interpersonal interaction to the exchange of information through state borders. Political communication, ethics, and law, which explores issues of how public opinion and communication practice are shaped through traditional and interactive media, laws, policies, and ethical codes. Organizational communication and strategic decision-making, which examines the communication processes involved in how individuals make decisions as well as the contexts in which individuals make decisions drawing on behavioral decision theory, information processing, and cognitive psychology. Find a research mentor who will support your application. This can be any UF faculty member who will commit to sponsoring you on the proposed project, and may be a faculty member in a different college than your own major. For example, if you aspire to a certain professional school, you may desire to find a mentor from that school. Select a project. This can either be a project you have developed, or you may join an on-going research project and team. To learn more about how to locate a research project, visit here. Type a summary of your proposed research project, maximum one page. Obtain a letter of support from the faculty mentor, stating that the mentor will agree to supervise this project and any other supporting information to assist us in choosing you and your project. All undergraduate majors are eligible, and one may choose to work with a faculty member in a different college than one’s own major. The application is submitted to the faculty mentor’s college, not the student’s college. If choosing to work with a mentor from another college, please go to that college’s website or contact their staff to determine applicable requirements, deadlines, and contacts.